TierFive Imaging is a leading Los Angeles and Orange County provider of lifecycle records and information management solutions. We continue to demonstrate technological leadership by bringing proprietary innovation and new levels of cost efficiency to document storage, data protection, digital/electronic document management and certified destruction. 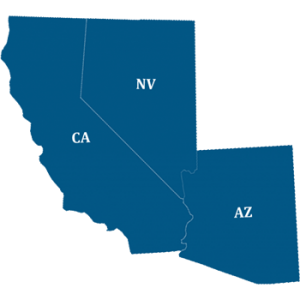 TierFive’s full service capabilities are available in major markets throughout California, including Buena Park. Buena Park is a city in northwestern Orange County, California, about 12 miles (20 km) northwest of downtown Santa Ana, the county seat. As of Census 2010 the population was 80,530. 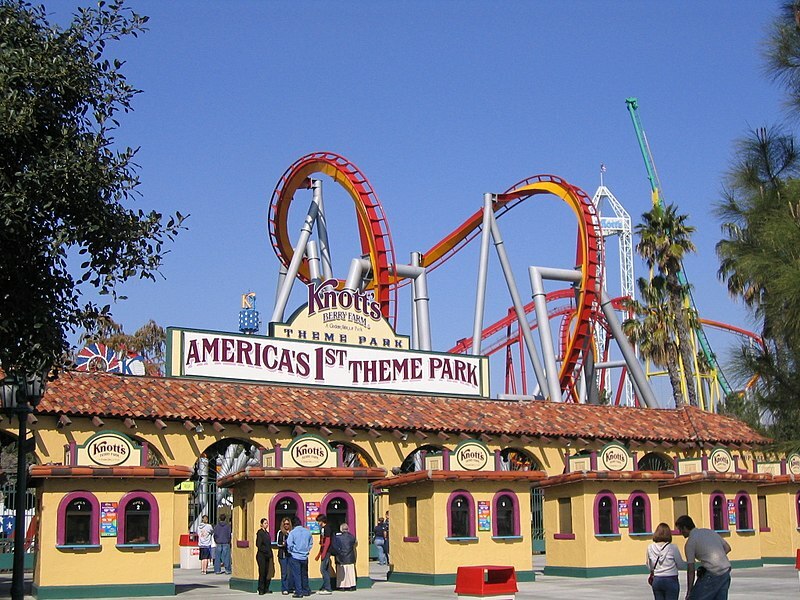 The city is the location of several tourist attractions, including Knott’s Berry Farm. It is located within the Los Angeles metropolitan area. A document management and document conversion solution for your Buena Park, California organization can help you improve service levels to your clients by adding process and automation to your internal information workflows. This may be important if your business has few staff resources but large amounts of electronic images, files and paper that need to be processed. Leveraging a Buena Park, California document management and document conversion specialist like TierFive Imaging will let your organization leverage the economies of scale that your organization may not be able to replicate. For example, best-of-breed document management and auto recognition technologies can help you take this information and move it from the page to your business transaction process. By using a document management and document conversion partner like TierFive Imaging that is experienced in the capture of a wide variety of business documents, you can increase the efficiency and productivity of your business in a shorter period of time and with a limited licensing investment. Document conversion and document management implementations can deliver positive results for a wide variety of business applications across various industries (e.g. government, manufacturing, finance, healthcare and insurance). We can bring your scanning project is in compliance with the regulations and requirements for your industry. We can handle virtually any format of hard-copy documents, including large format drawings, books, pictures, and more! With local pickup to Buena Park, CA.